If you have the ambition to go to university but lack the qualifications to get you there, or have taken a break in education, the Access to Higher Education course is a fantastic solution as the course provides a qualification equivalent to A-levels and prepares you for studying a degree. Every year, University Centre Peterborough have students who have successfully gained a first class honours degree after completing an Access to HE qualification beforehand as the course focusses on preparing students before embarking on a higher education course. The Access to Higher Education course is available at Peterborough Regional College and specifically designed for motivated individuals aged 19 and over who wish to progress in their career, go on to study at degree level or simply extend their knowledge after being out of formal education for some time. 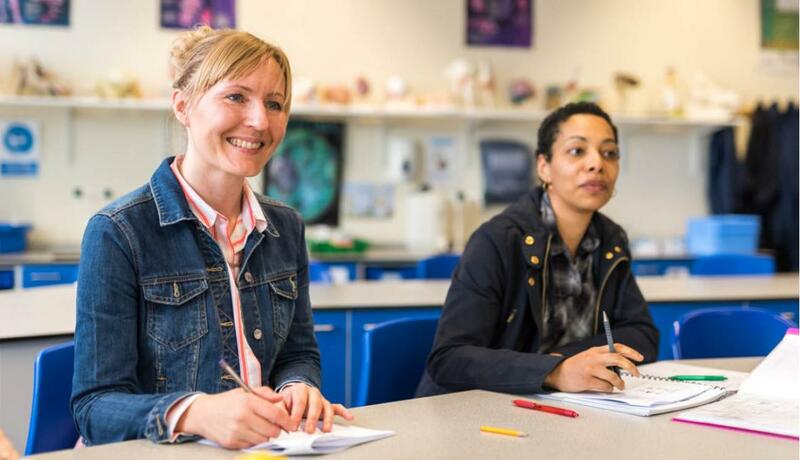 Students will learn in a motivated, collaborative and hardworking environment with experienced lecturers who provide fantastic support and guidance throughout the year one course. If you wish to progress to university to study an undergraduate degree, we have illustrated which Access to HE courses can lead to degrees available at University Centre Peterborough. You must be aged 19 or over and have GCSEs English, Mathematics at grade C or above. For Access to HE Science, a GCSE in Science at grade C or above is also required. If English is not your first language you will require IELTS score of 6.5 or an equivalent English Language qualification. If you progress to University Centre Peterborough after completing the Access to HE course and successfully complete an undergraduate degree, the tuition fees for the Access to HE will be waived. Further information about the Access to HE course is available by contacting Peterborough Regional College on 0345 872 8722.